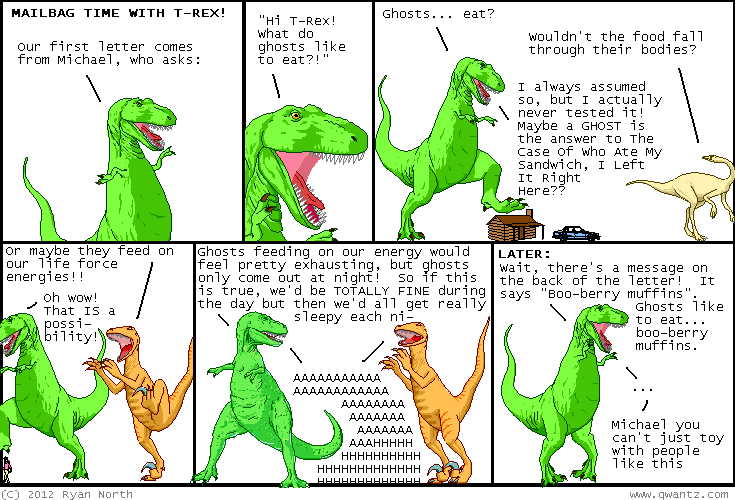 Dinosaur Comics - May 18th, 2012 - awesome fun times! May 18th, 2012: With the new book, there are now COMBO PACKS available! You save some money because you are buying more things. Perhaps you are... fascinated by the possibilities? One year ago today: spell check had "diss" in it and i didn't add it. either someone else has been talking up disses, or the openoffice dictionary editors know how to talk trash!